Lise started her broadcast career in Saskatoon where she was hired by Radio Canada as the 6 p.m. weather reporter. As part of the job, she had the opportunity to visit many small French communities throughout Saskatchewan. 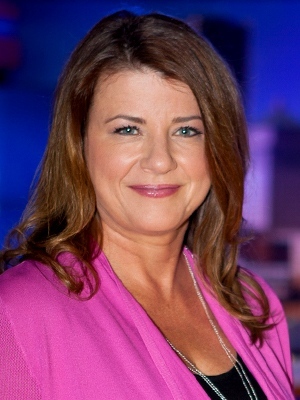 Returning to Montreal in 1991, Lise joined The Weather Network where she worked as a weather announcer until the company relocated to Toronto in 1999. In 2000, Lise landed a job reporting the weather on weekends for CJAD radio, and worked as a replacement weather reporter with CFCF 12, eventually landing a permanent position at CTV Montreal. Lise also volunteers her time for the West Island Association for the Intellectually Handicapped (WIAIH) and is a big fan of the Special Olympics. A self-professed political junkie, Lise is a devoted follower of politics, and taking university courses. She loves spending time with her teenage daughter.